YALTA's SOLAR Summer 2017 is bringing us the best of the Techno scene once again! 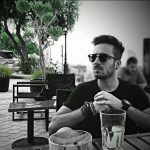 YALTA’s SOLAR Summer 2017 is bringing us the best of the Techno scene once again! 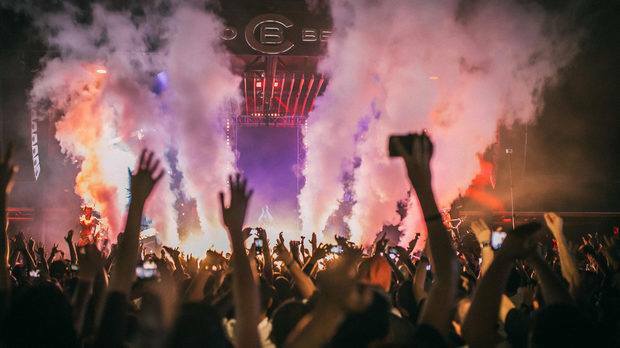 Are you ready for a summer full of Techno? Well, now you can become a part of a unique experience thanks to our friends from YALTA CLUB! 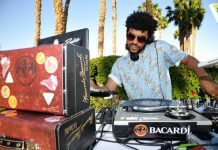 The summer is now in full swing and dance music festivals and events are dropping the beats all around Europe. 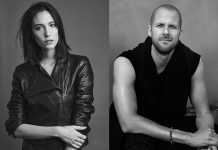 As such Sofia’s favorite club YALTA, is bringing us the best of the Techno scene once again, with nine of the biggest names in Techno music confirmed for their well-recognized SOLAR Summer event in Sunny Beach, Bulgaria. 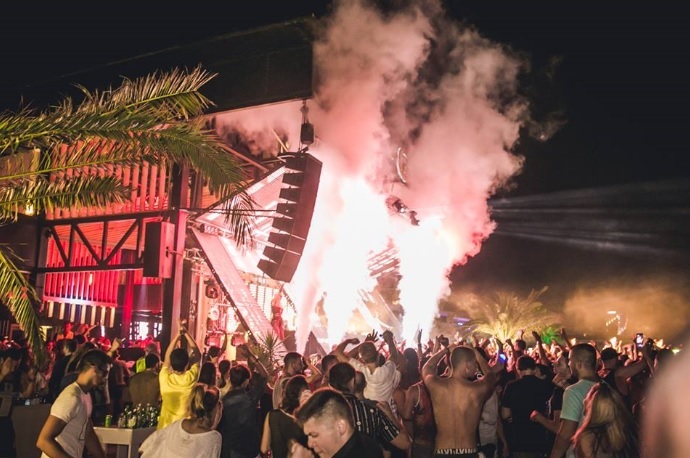 Their massive lineup this summer features superstar Techno artists such as Nicole Moudaber, Richie Hawtin, Pan-Pot, Jamie Jones, Victor Calderone, Chris Liebing, Adam Beyer, Paco Osuna and Fabio Florido. This year’s residents will be Liubo Ursiny – founder of the famous TAKEOVER parties and the main responsible person for the bookings of YALTA CLUB over the last few years, Philip Chernikov and Diass. Check the official Lineup below! Traditionally, Solar Summer‘s jaw-dropping parties start after 23:00 and end at sunrise with thousands of tourists from all over Europe coming for this special moment. “I have been waiting for this sunrise for a whole year. The atmosphere is so positive and reminds me of the strongest years of Ibiza. This is the first party I put on my calendar every year and I am grateful for the warm welcome every summer. I’ll see you in a month! 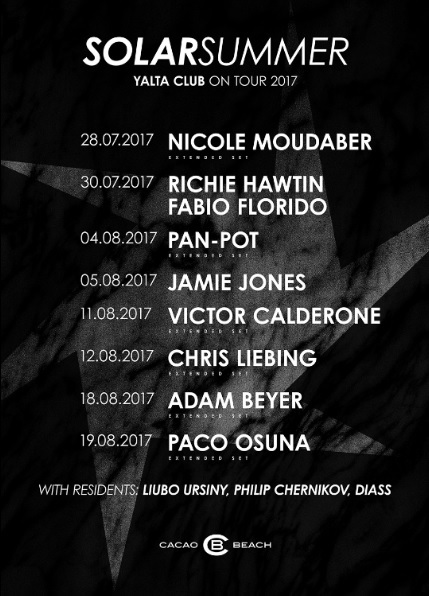 “– Victor Calderon about his forthcoming performance on SOLAR Summer 2017. More information about the festival can be found on the Facebook page of YALTA CLUB. For tickets click Here. 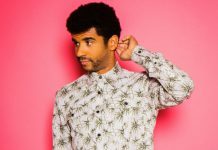 Listen to Jamie Jones‘ Tomorrowland Set below and prepare yourselves for a crazy summer with SOLAR Summer 2017 !